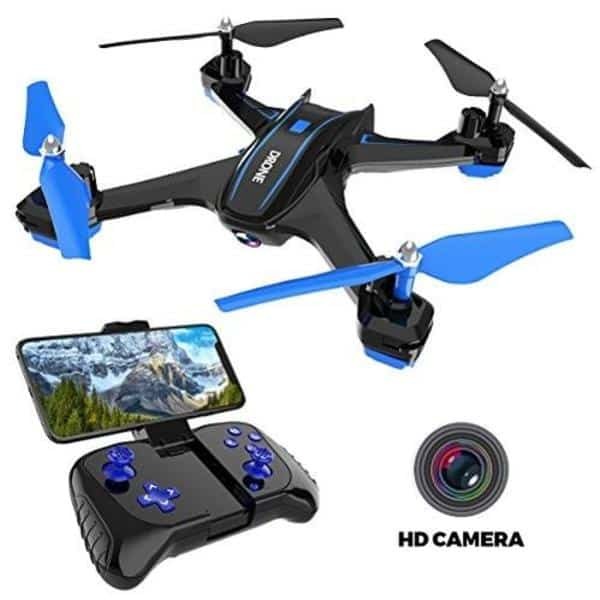 Home › Drones › ARCHANGEL MACRO DR1 (SPEKTRUM) 5"
The ARCHANGEL MACRO DR1 (SPEKTRUM) 5″ is an FPV racing quadcopter drone produced by ARCHANGEL, a manufacturer based in the US. They also produce the 2″ and 3″ versions of the MACRO DR1 (SPEKTRUM). The full name of the drone is the ARCHANGEL MACRO DR1 LIMITED EDITION 5″ (SPEKTRUM) and is available as a READY TO FLY and a BIND AND FLY model. These racing drones were released to commemorate the 2018 DHL Champions Series presented by DR1 Racing. 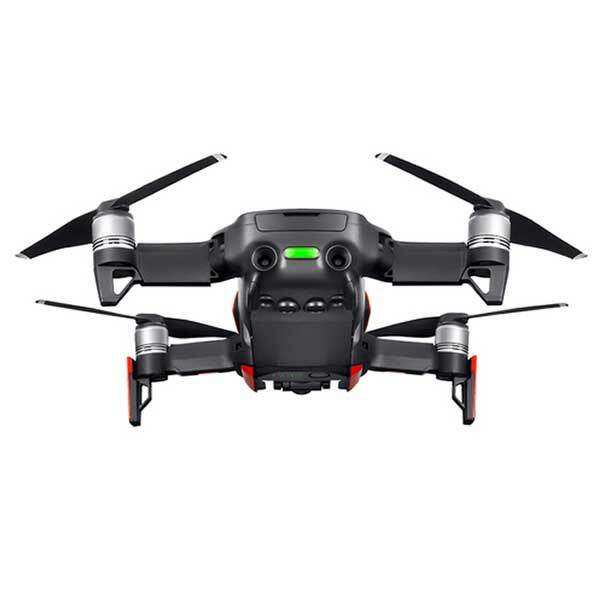 The build of the racing drone is composed of carbon fiber, thermoplastic polyurethane, and steel hardware, therefore, the drone is very durable. 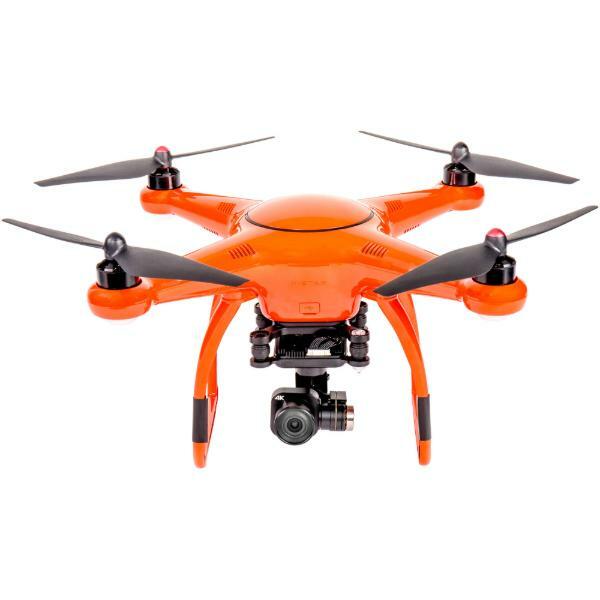 In addition, the FPV drone features 2306/2400kv High-Efficiency Brushless Motors. 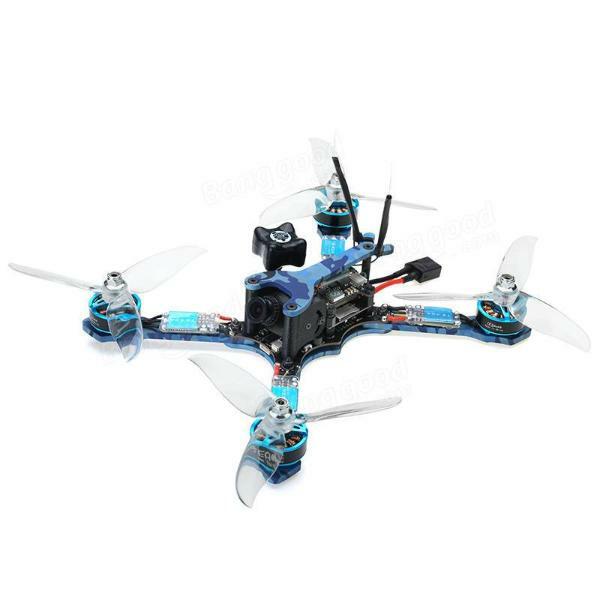 The ARCHANGEL MACRO DR1 (SPEKTRUM) 5″ READY TO FLY is available at the manufacturer price of $699. The ARCHANGEL MACRO DR1 (SPEKTRUM) 5″ BIND AND FLY is available at the manufacturer price of $599 (excludes battery). Model MACRO DR1 (SPEKTRUM) 5"